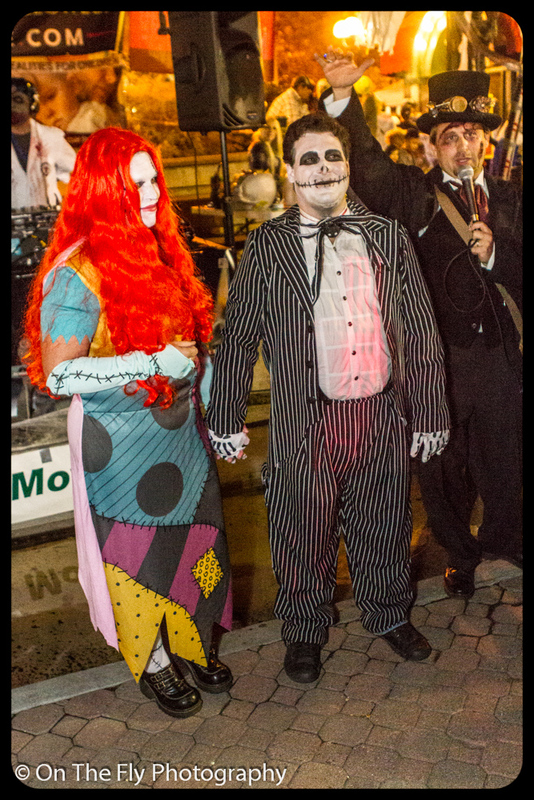 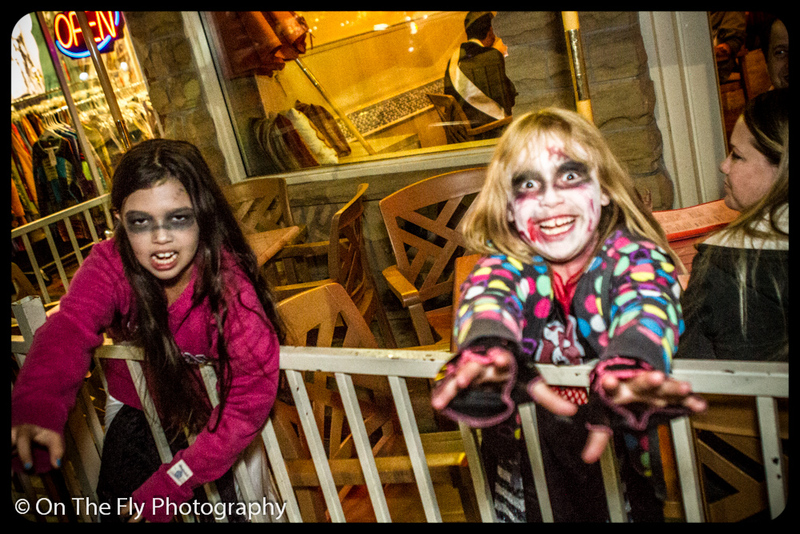 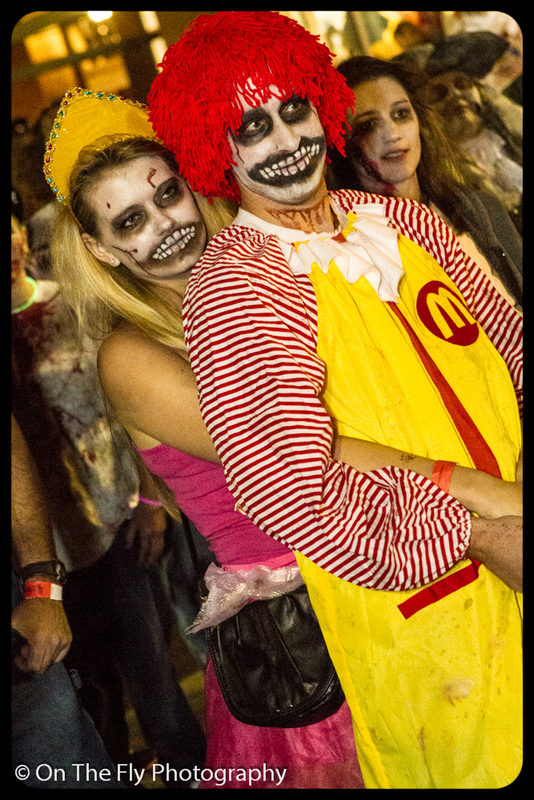 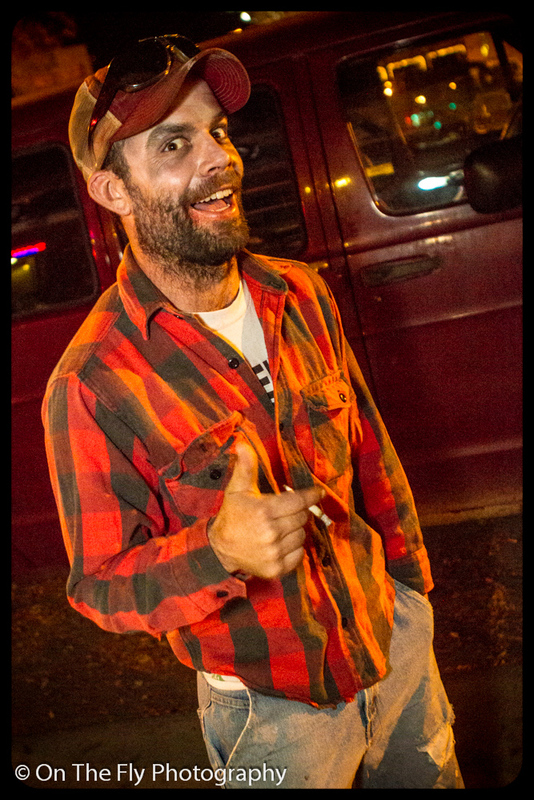 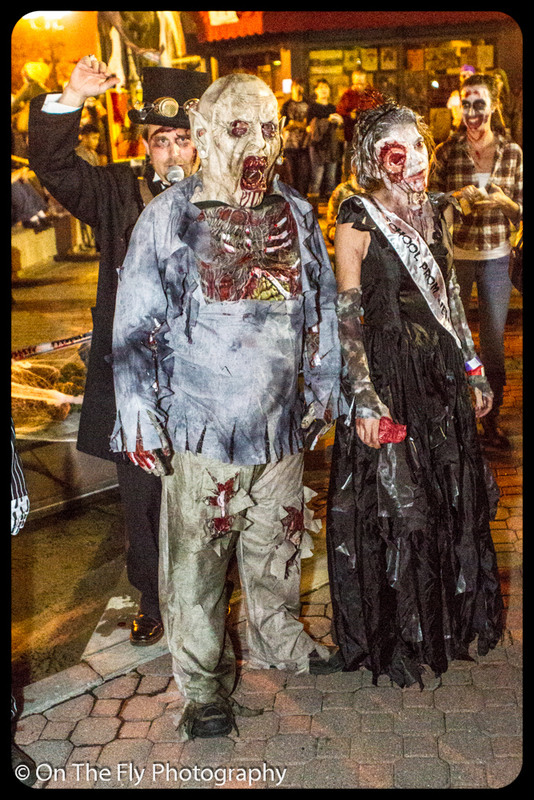 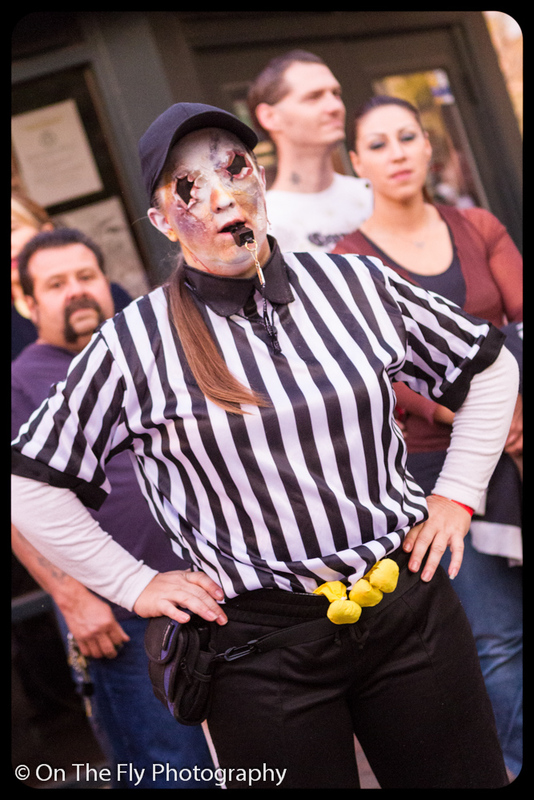 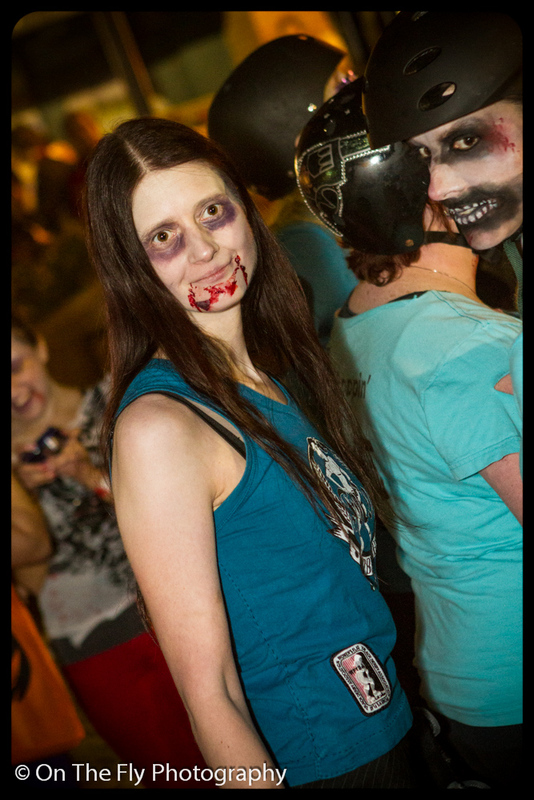 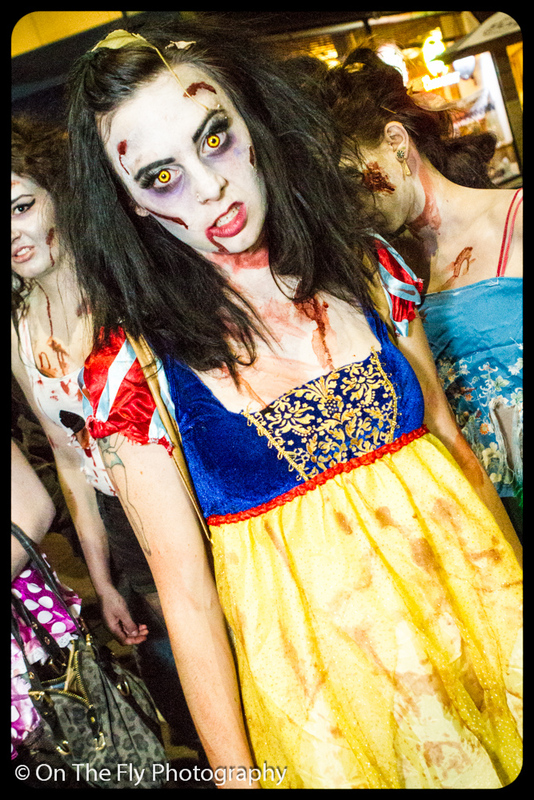 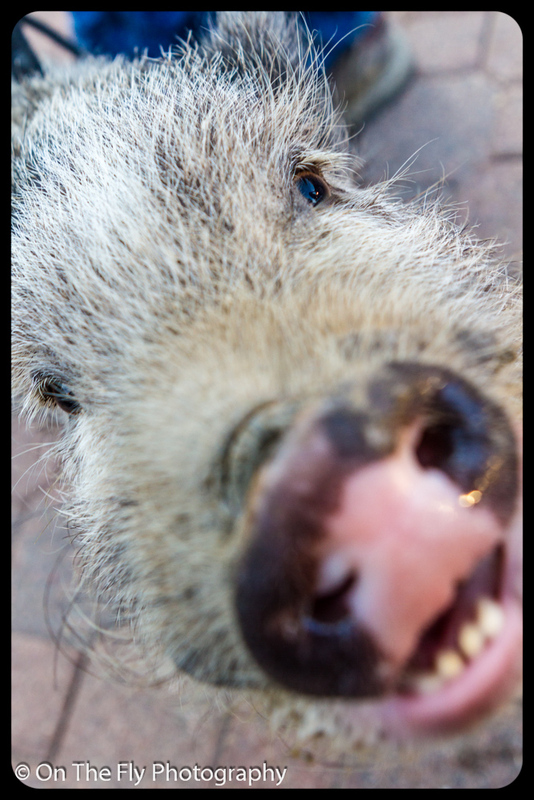 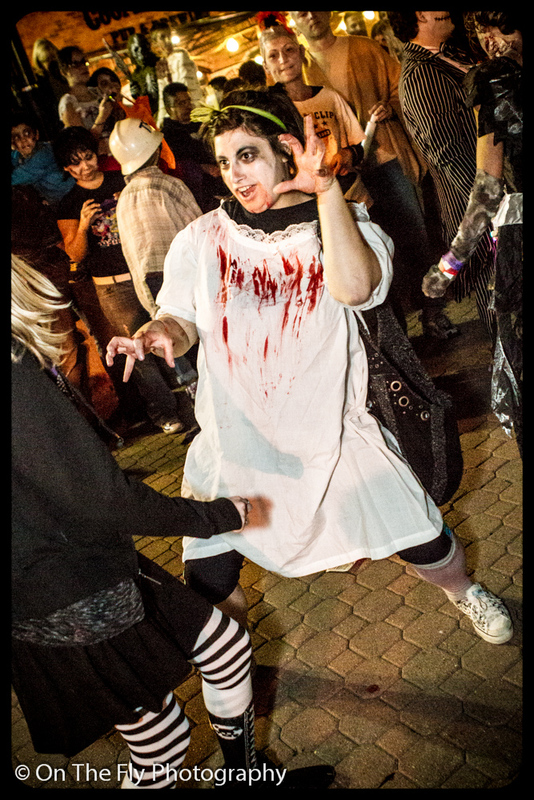 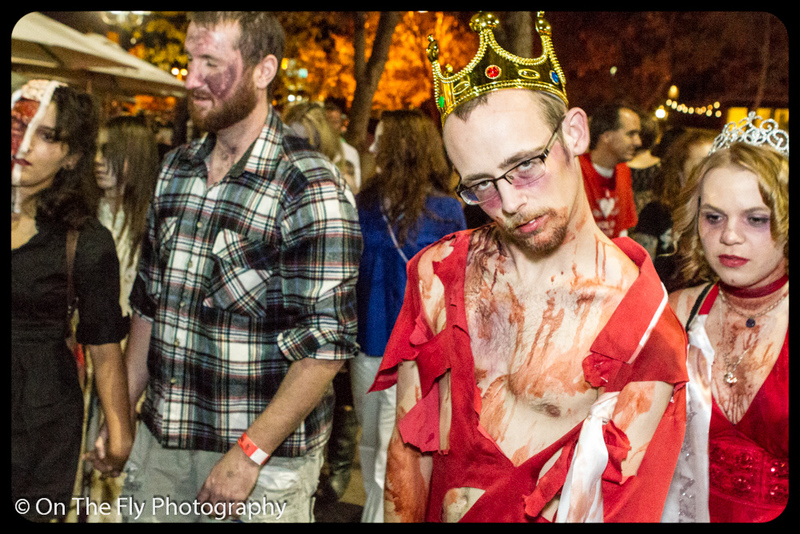 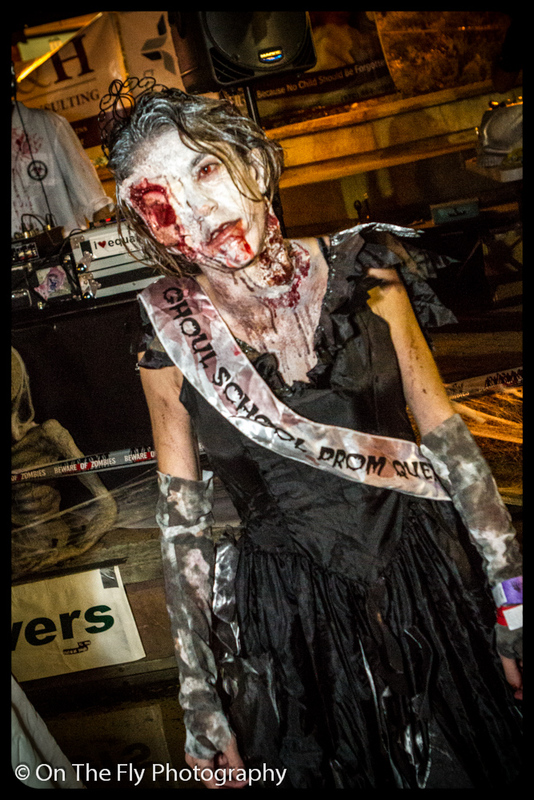 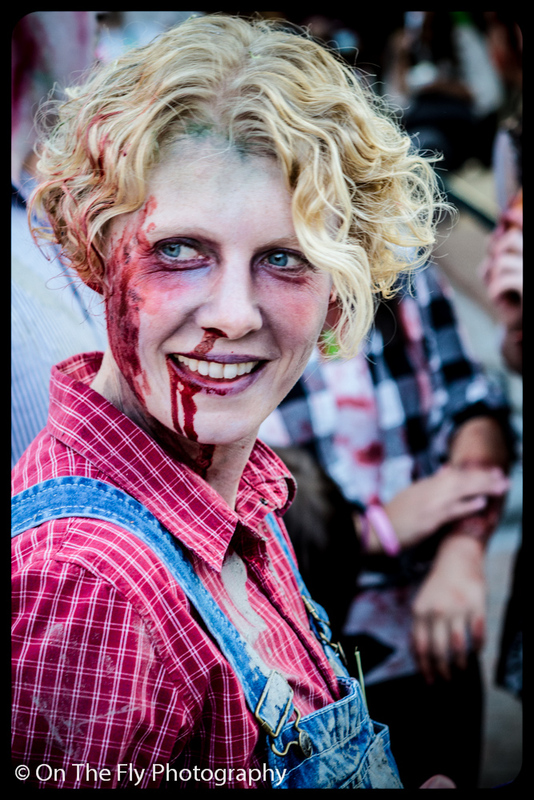 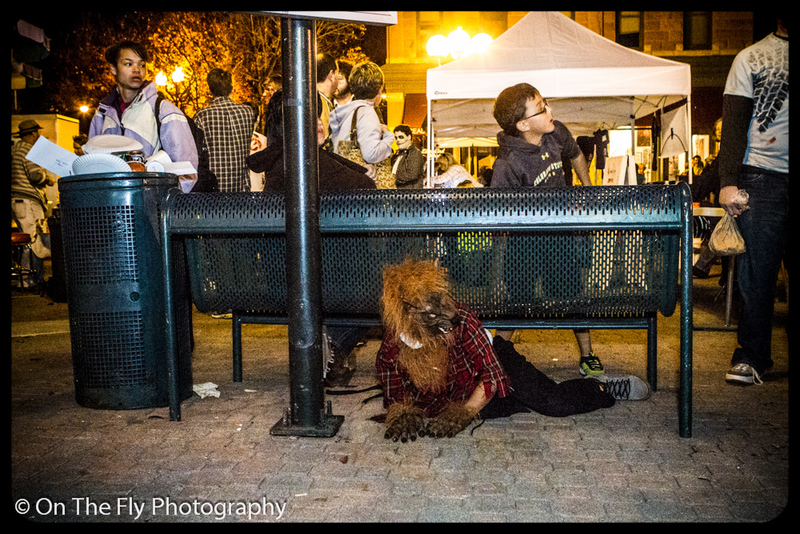 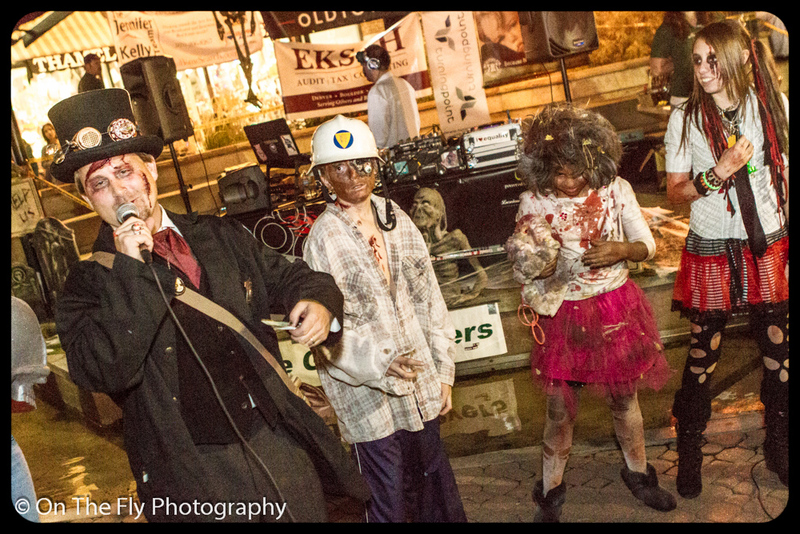 At last here are my photos from the Zombie Crawl this year. 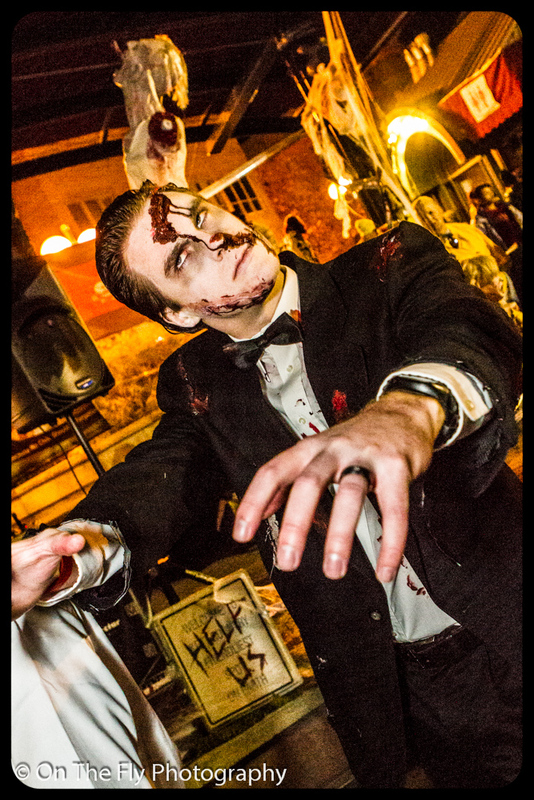 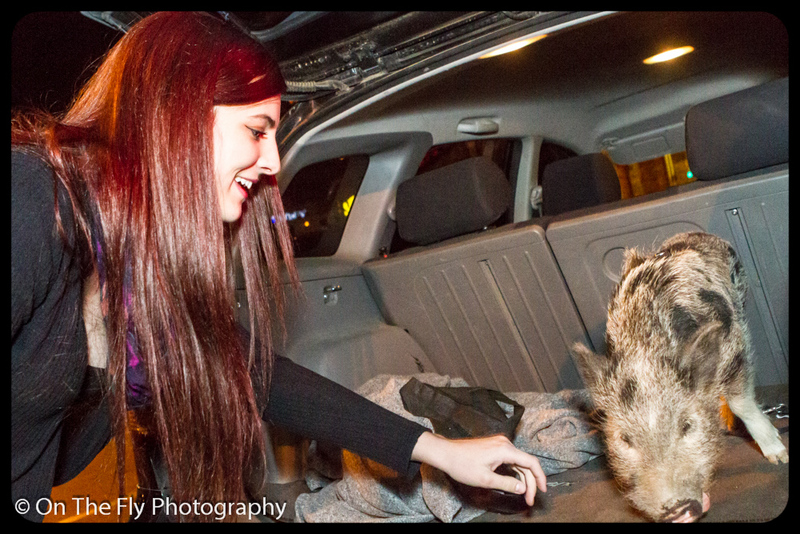 Photos from the Zombie Ball are still in the works. 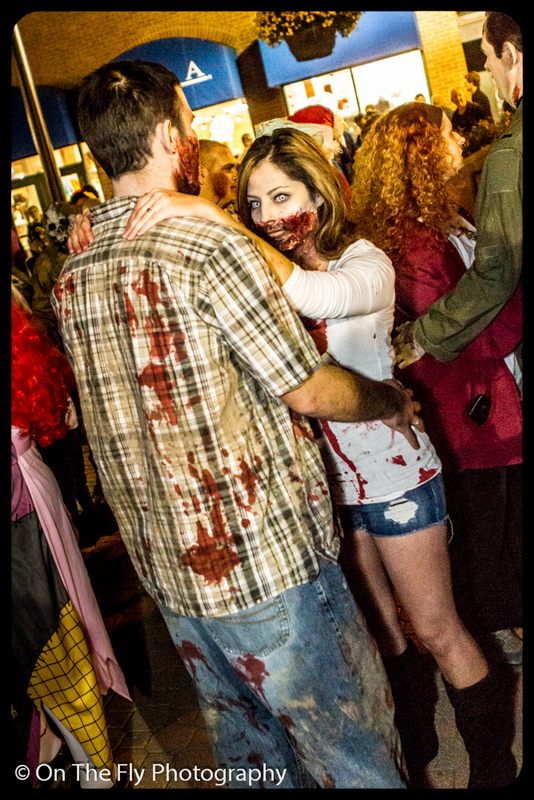 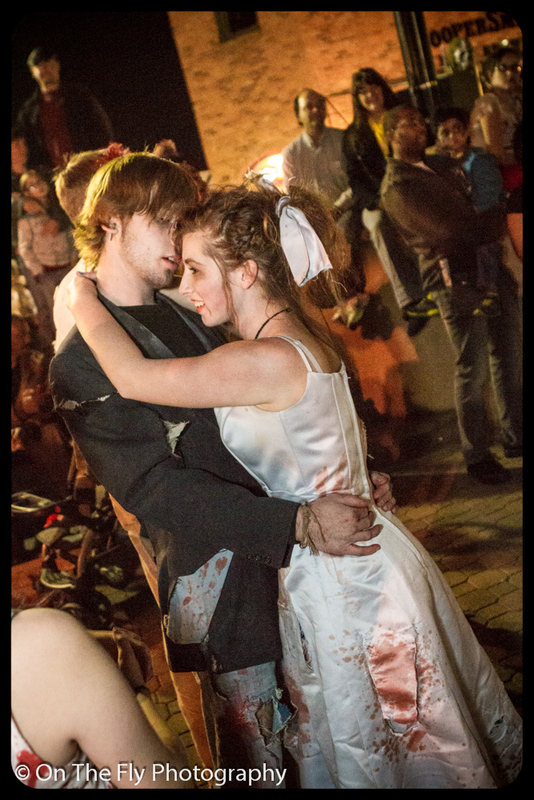 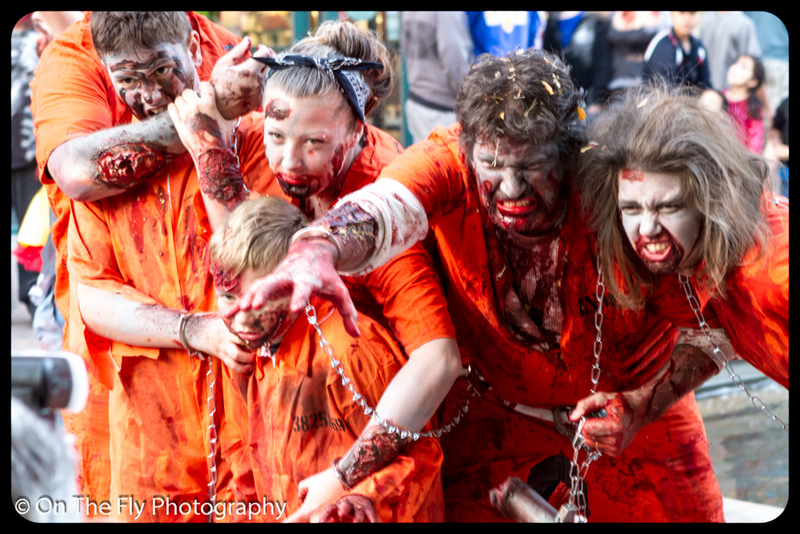 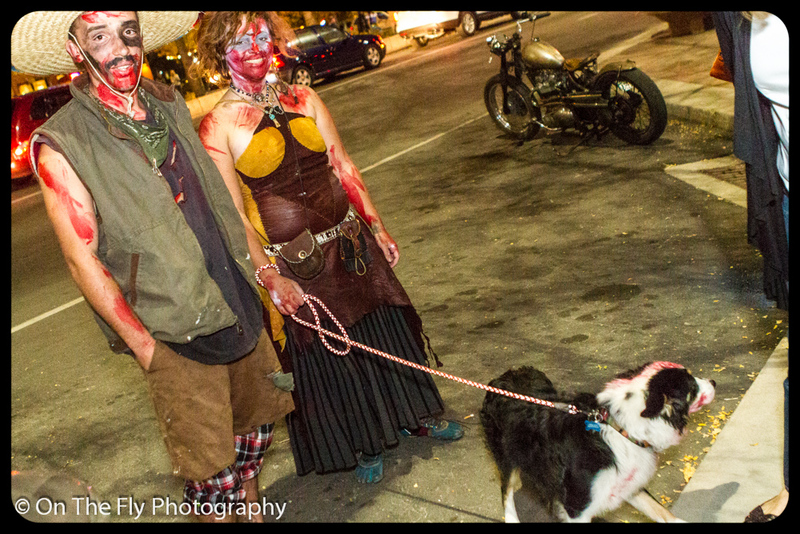 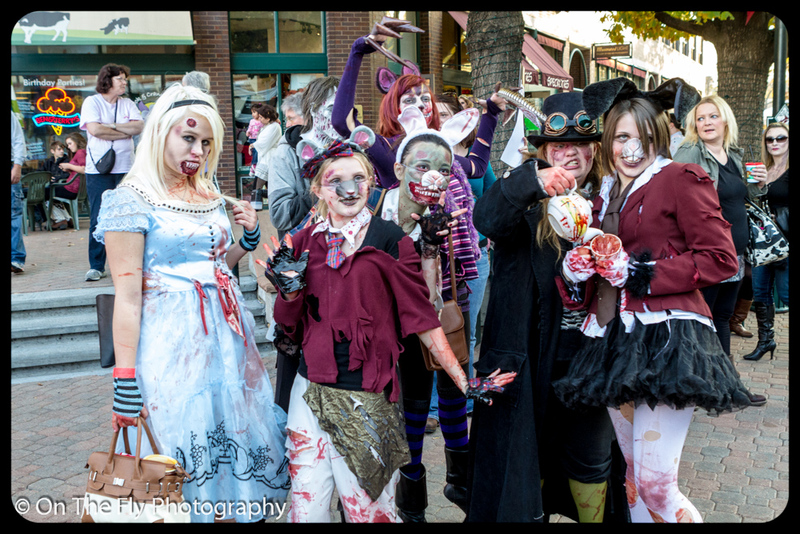 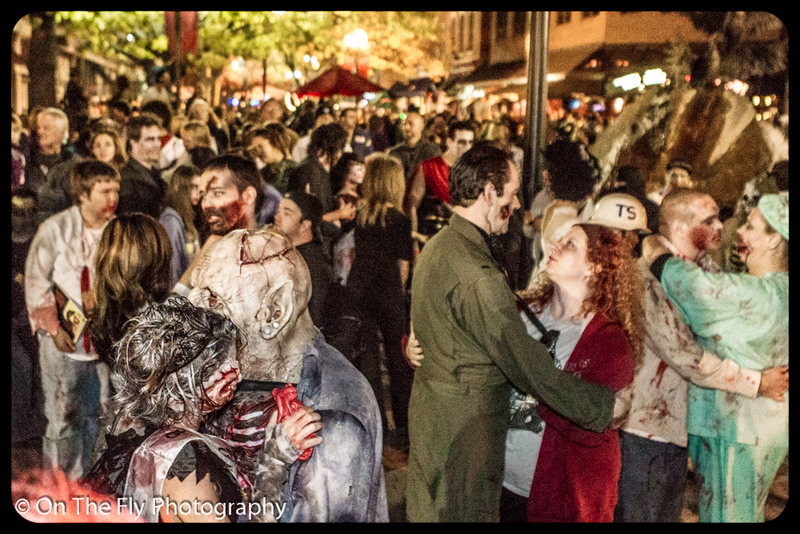 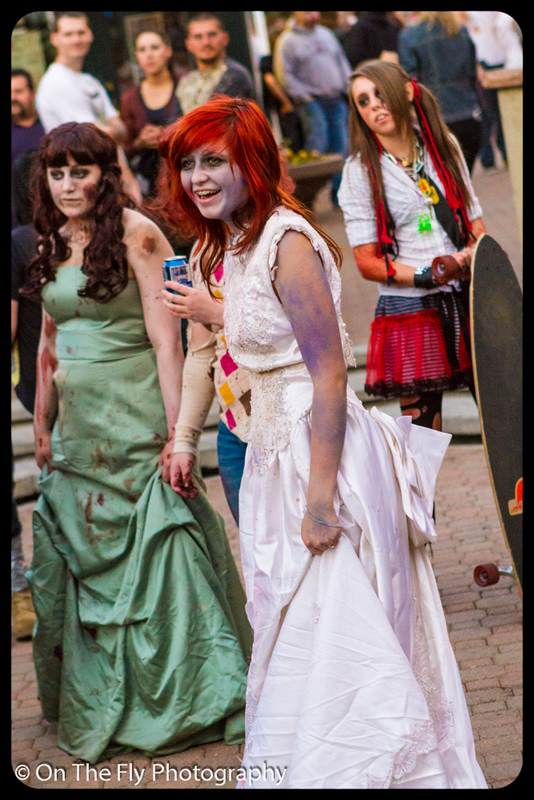 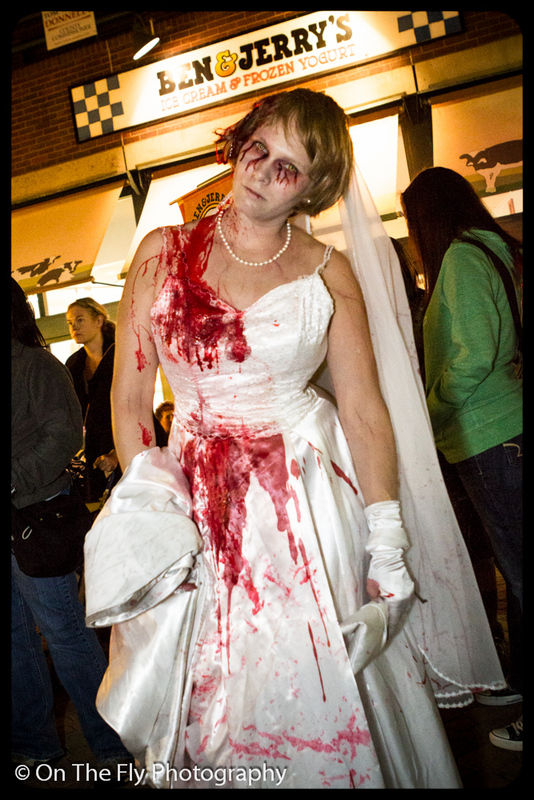 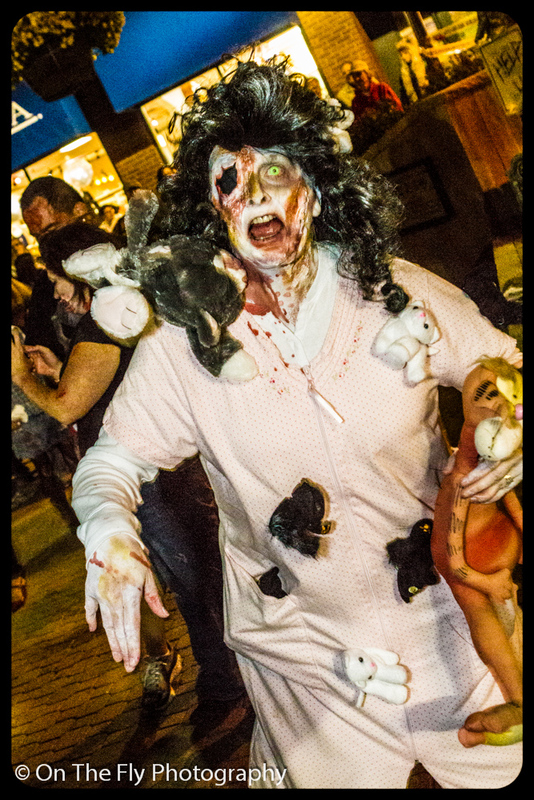 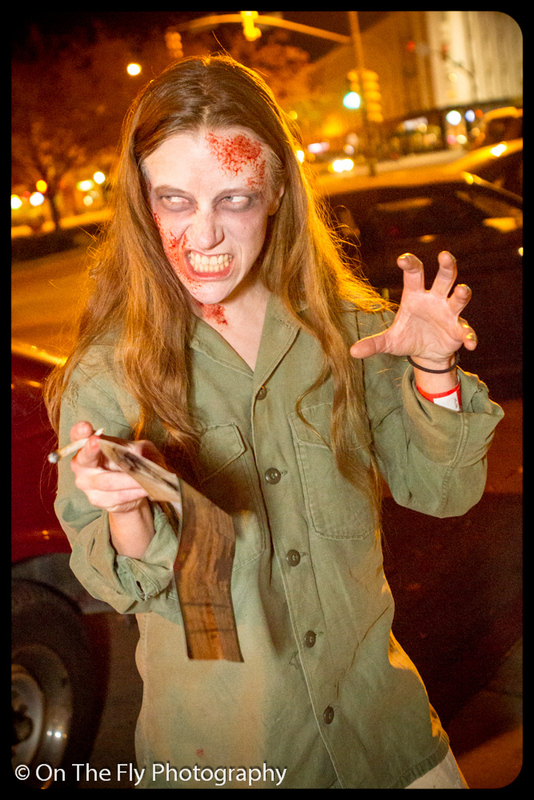 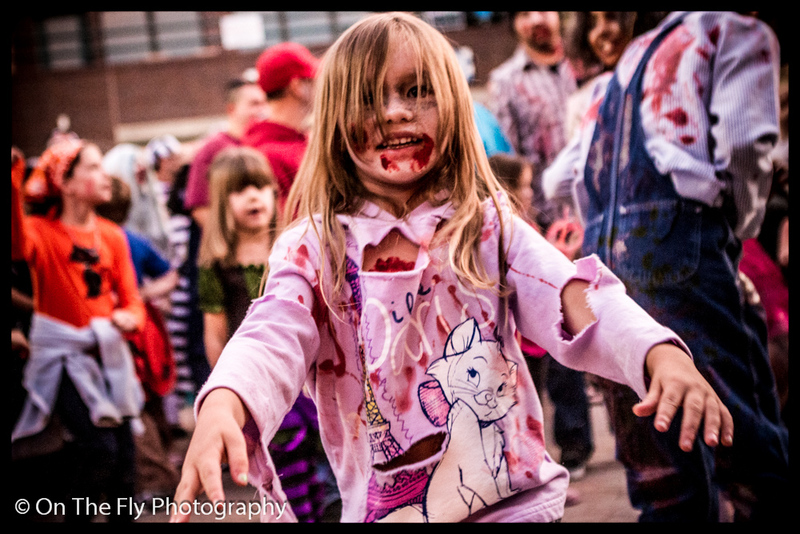 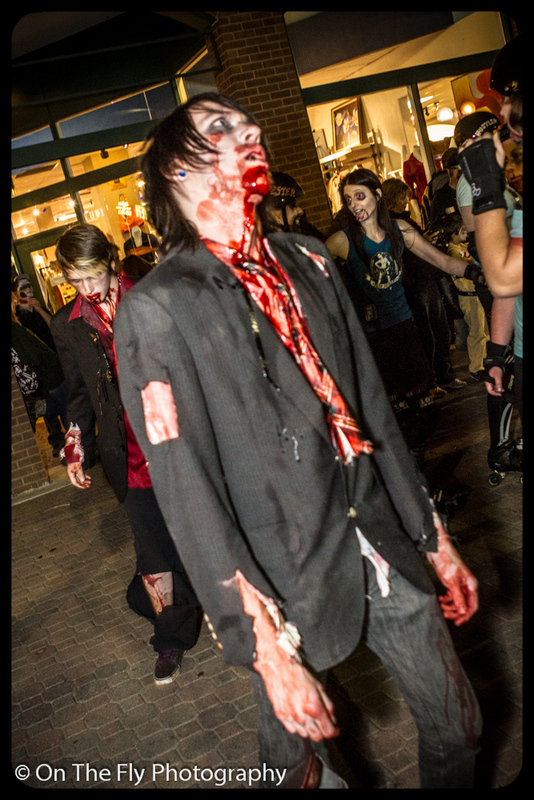 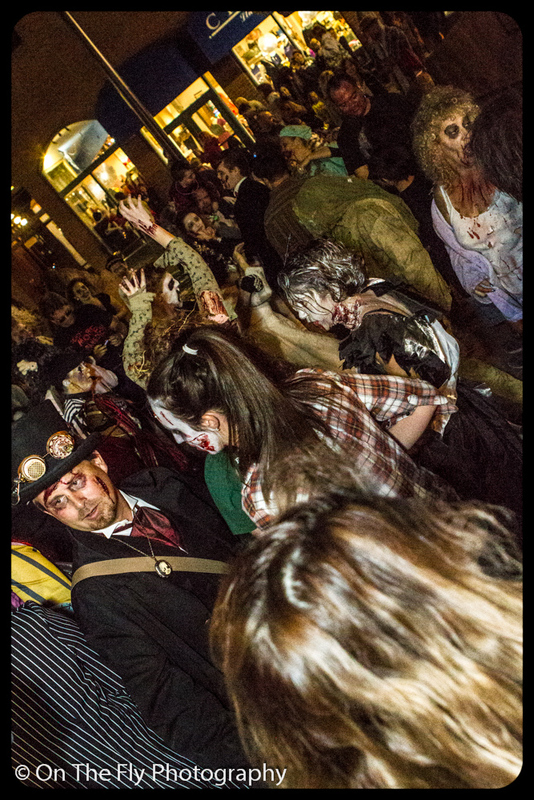 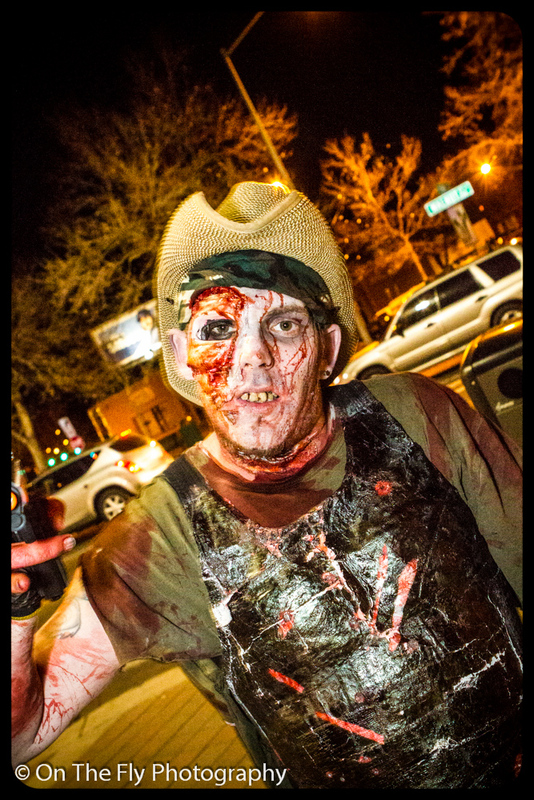 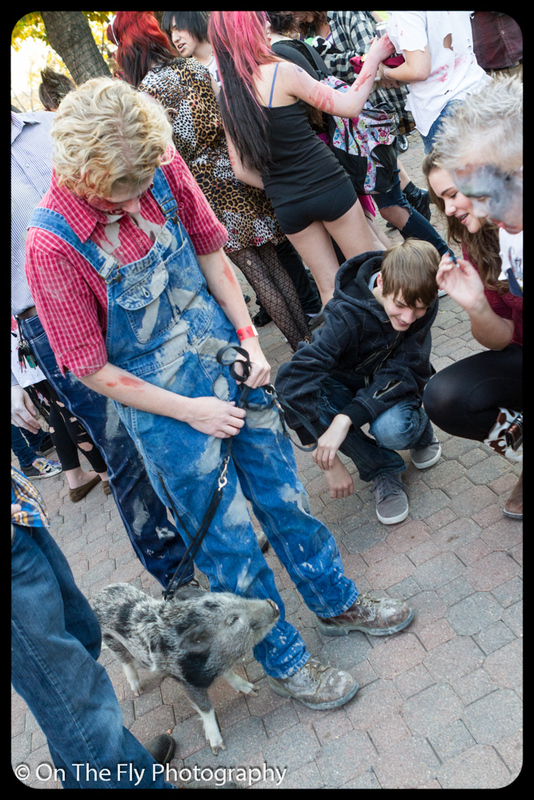 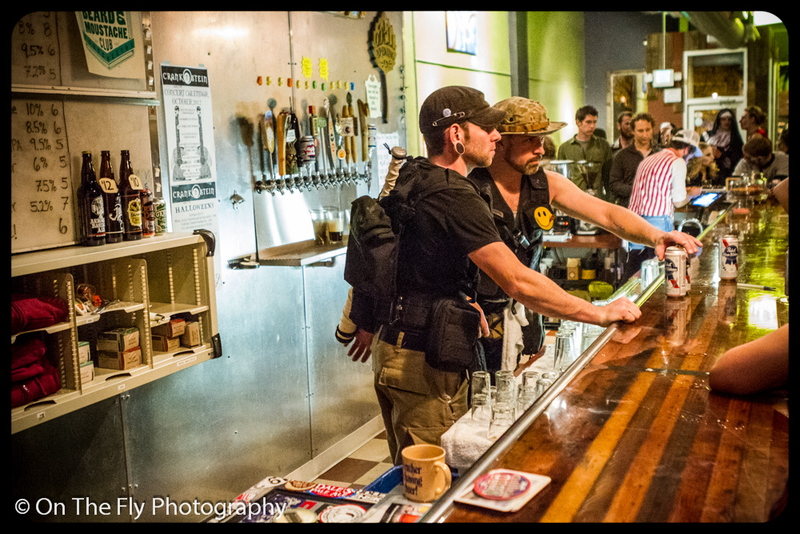 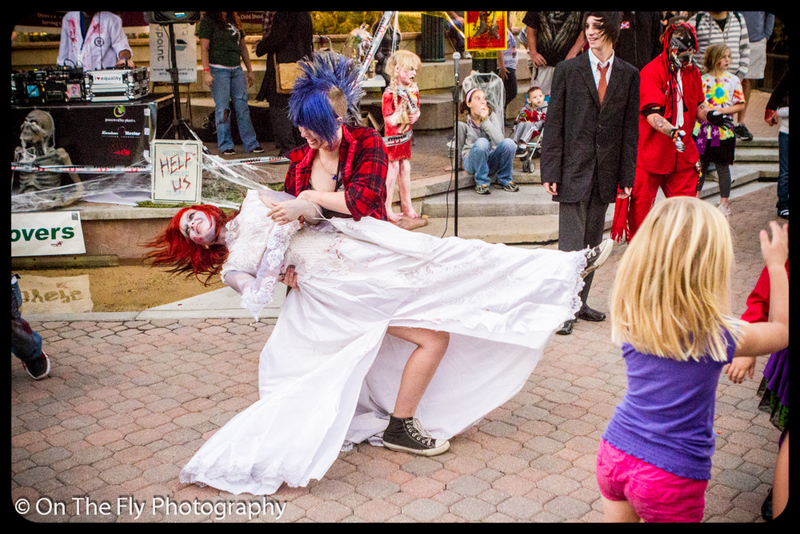 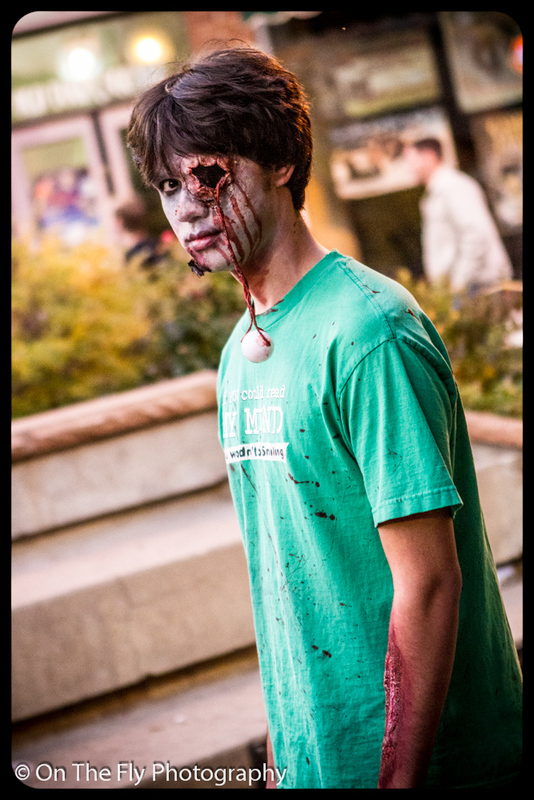 Fort Collins Zombie Crawl: Photos leaked to the media.